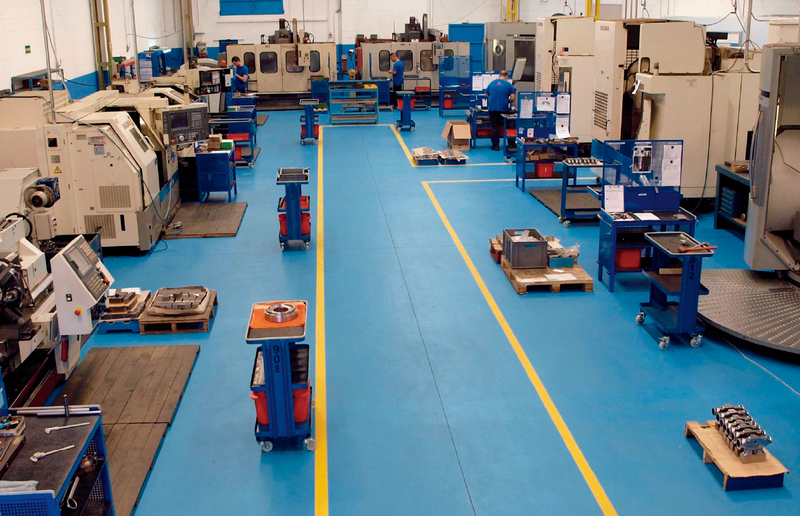 Company dedicated to precision machining. Counts 3-, 4- and 5-axis CNC machining centres and lathes. It has capacity to make small assemblies.